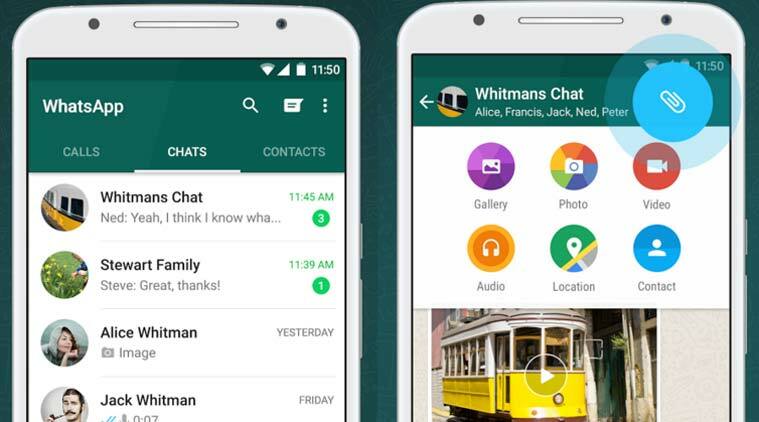 WhatsApp 2.17.373 beta for Android is now available for download. The latest beta update includes minor fixes and changes. 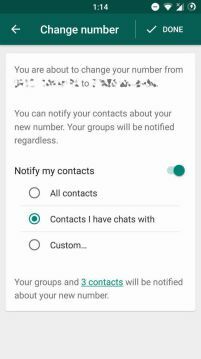 The Change Number Notify feature is now enabled by default. In addition, text statuses are now enabled by default for all users. Also, you can play and pause voice messages in the Notification Center, and you can see the progress.